A number of people have contacted the Daily Mail indicating they have been left exasperated by the poor service they have received subsequent to the installation of a smart meter. They claim that these new meters are not a cure-all for inaccurate billing woes as advertised by utilities. Jeffrey Simmons, a retired cab driver, who lives with wife Cynthia, had a smart meter installed at his two bedroom bungalow in Leigh-on-Sea, Essex. But it has continually failed to send automatic readings to his supplier Ovo Energy. The problem first came to light over Easter last year and a visit was set up to fix the fault. But Jeffrey was told the first available appointment was March of this year – 11 months later. He waited patiently but the company cancelled just three days before a visit was due. In the meantime, Jeffrey was paying for how much gas and electricity Ovo Energy estimated he had used – £74 a month for dual fuel – rather than how much he had actually used. Meanwhile, a Norfolk-based Daily Mail reader is taking issue with the quality of the in-home display device that came with his smart meter, which shows odd patterns of energy use. Smart meters are wall-mounted units that transmit data to suppliers, but in the U.K. they come with mobile home display units indicating how much energy is used in real time and in pounds and pence. Preparation for a wider rollout of smart meters has prompted energy companies to update their computer systems, but customers are suffering the fallout from such rapid change. Co-operative Energy is currently facing a customer backlash from a recent botched update of its computer systems, resulting in more than 200,000 users being required to re-register to access their online accounts. It is fielding around 400 calls a day from customers experiencing re-registration problems. Energy Goliath npower has had a backlog of late bills triggered by a computer system overhaul in 2013, with around 90,000 bills outstanding in the first two months of this year. In March this year, ScottishPower was subject to a 12-day sales ban by energy regulator Ofgem for its failure to resolve customer complaints fast enough. An “IT bug” also affected Ovo Energy late last year, leading to customers receiving inaccurate bills. 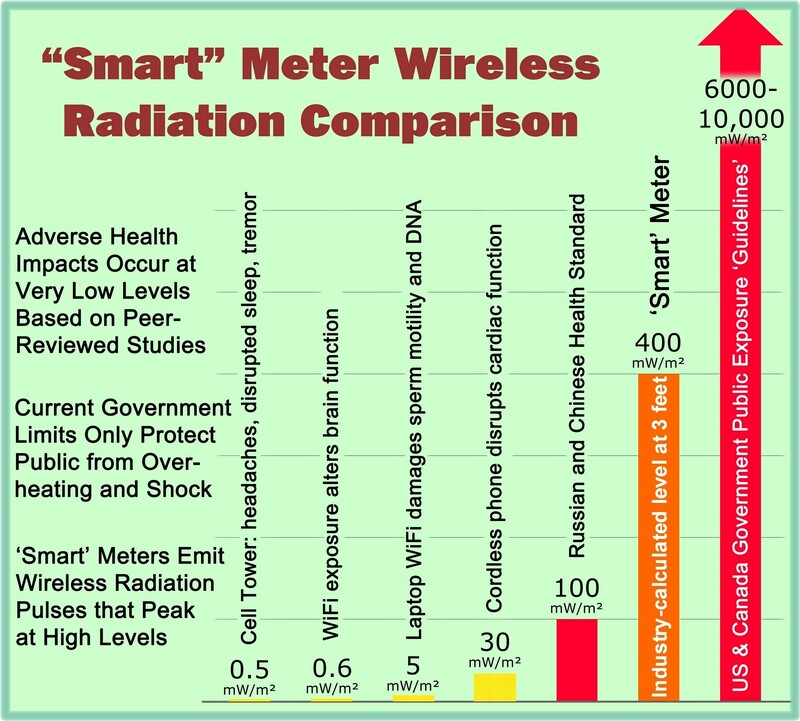 This entry was posted in Smart Grid, Smart Meters, and RF Emissions and tagged Costs, Government Waste, Smart Meters. Bookmark the permalink.